I like to do this type of post from time to time, sharing some of my current interests. I always enjoy reading posts from other bloggers with their current favorites. Whether the focus is fashion, food or beauty products, it's a nice way to discover new things. Here are a few things I'm currently loving, and it's quite the mixture of items. 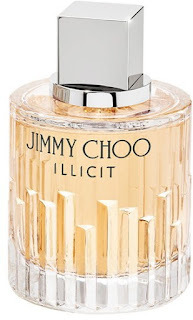 This perfume by Jimmy Choo is so refreshing. 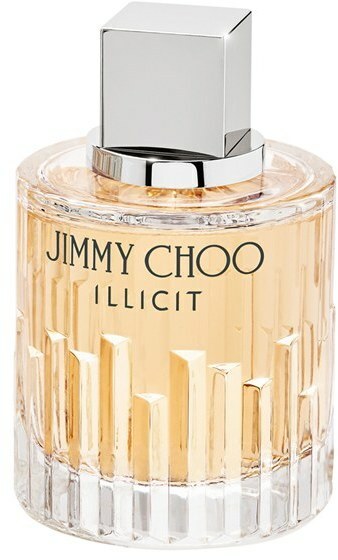 I've always picked out my own perfume, never leaving the decision to anyone else. However, I received this as a Christmas gift and have been using it ever since. These Cello Parmesan Cheese Crisps are so addicting, like I've spent an embarrassing amount of time obsessing over them. These are perfect for soups, salads, appetizers, you name it. If you haven't tried these yet, you're really missing out! The spring/summer collection from Produce Candles, mint in particular! And on that note, check out the sweet cupcake recipe inspired by this candle! This ginger and sesame dressing is so delicious! We bought it specifically to put on salmon, but now I want to put it on everything! Well, maybe not everything, but vegetables and salads are both great options. I love the finished look of this matte top coat from Essie. It's a great way to add some newness to your existing nail polish collection. You can never go wrong with Essie polish! I've always wanted to try the matte look on my nails. Agreed! You should definitely try out the matte look. I just saw those whisps at Costco and almost picked them up! Sounds like I need to go back and get a bag! Yes, you do! They are addicting! That Matte Finisher is EVERYTHING! Love this list! Can't wait to try some of these! 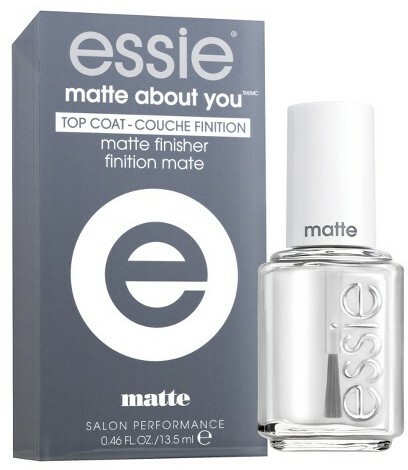 I want to try that Essie matte top coat! Getting bored with my nail color collection, a new finish will might make them interesting again. Yes, you should definitely give it a try. It's a nice way to change it up. 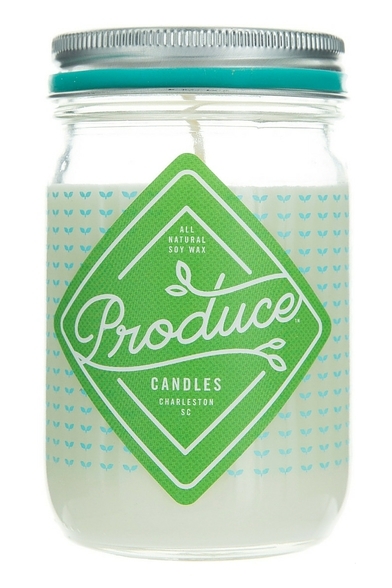 I'm obsessed with Produce candles - I have a couple for winter but need to check out the spring/summer scents! Those cheese crisps also sound soooo good :) Have a great day! Me too! They all smell so good! Ooooh I want to try the matte top coat! Looks so cool. I never would have picked up that ginger and sesame dressing but now you have me intrigued! It's so delicious! You should definitely give it a try. I love all things Bragg!!! I will pick up that dressing next time I see it!